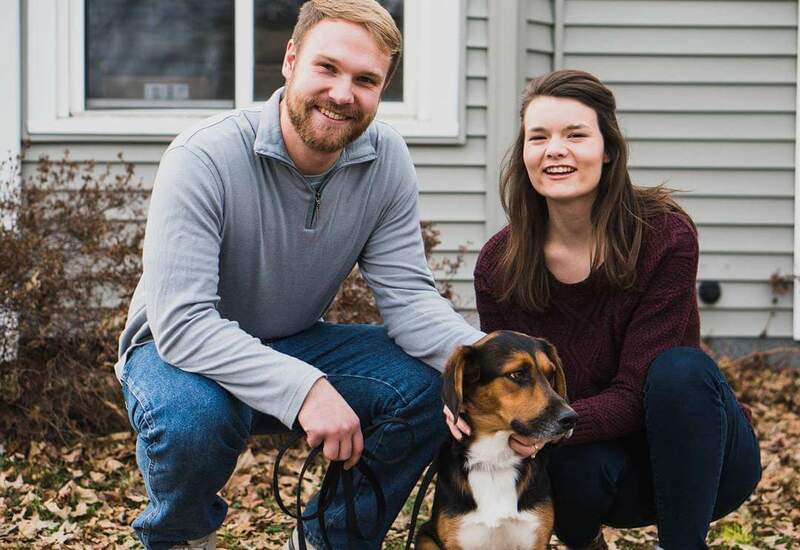 Ben got married to his wife, Haley, in July of 2017 and graduated from the University of Northern Iowa in December 2017 with a bachelor’s degree in Psychology. Ben worked with people with disabilities for Lutheran Services in Iowa, but was recently hired as a Junior High Ministry Leader at Orchard Hill Church. Ben is pursuing his Master’s in Mental Health Counseling from the University of Northern Iowa and wants to work with children in some capacity helping them work through mental illness.